The Counseling Department at Neev Academy aims to support students emotionally and socially in all aspects of the school environment. This would include attention to a healthy self-esteem, self-awareness and a sense of responsibility, to self and others. The students can access the counselor directly if they feel the need for support to get through a situation or an emotion that is hard to handle. The teachers are also a source of referral for students they may see are struggling with choices. Parents can seek the extra help of the counselor either directly through the school contacts or share their concerns with the class teacher who would then guide them to seek help from the counselor. Personal and Social Development is an integral component of the School Counseling curriculum. The School Counselor provides classroom guidance instructional delivery for students in grades PK to 5 on topics such as self-awareness, self-management, interpersonal skills, skills for building relationships and expectations of behavior. Sheetal Shah fell in love with psychology in the 11th Grade and since then, has been an active part of the field. Along with obtaining a Bachelor of Arts in Psychology (Honours) and Master of Science in Psychology (Clinical) from Christ University, Bangalore, she worked with different groups and individuals with mental illnesses. She briefly worked as a direct instructor at Stepping Stones Centre, an organization for children with autism and other developmental disabilities. 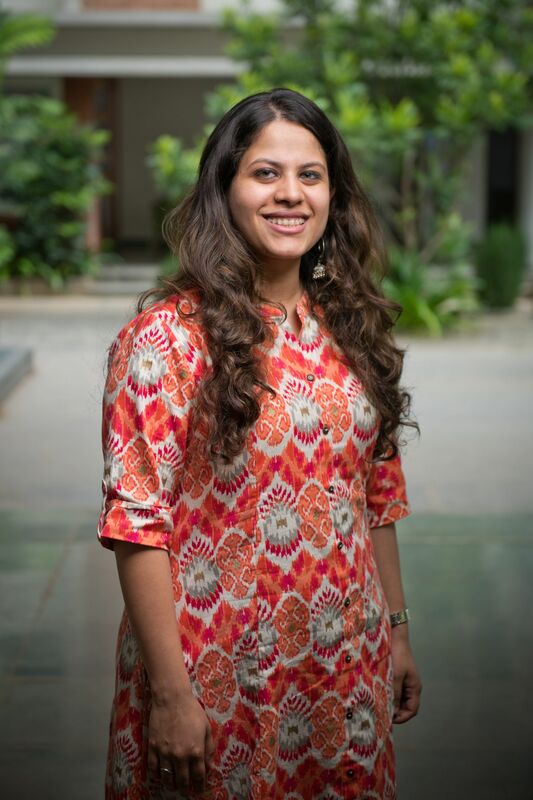 This experience reinforced her passion for working with children and led her to pursue a Master of Philosophy in Child and Adolescent Psychology from Amity University, Noida.